South Africa is a well nown place to dive with the great white shark ! 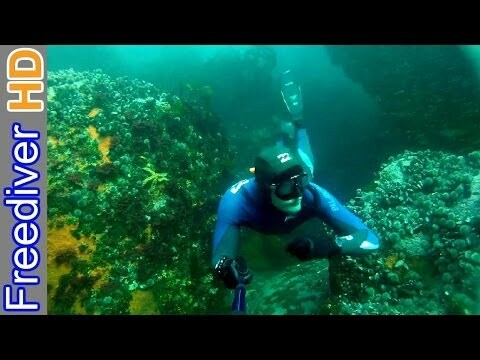 Tafelberg Reef - Great viz, baie koud en surgy.Hele paar nudibrachs en basket starsPaar interressante krappeSuckerfish op bamboes. - Duik na werk saam met Jaco Mooi skoon water tot mens deur die caves swem, verander na rooi murkey water. groot skool Hotties Sien vir Brad en Shaun na duik, van Mike Seleck se dae. Final Training Dive!!! - Weather was Excellent!! Last training dive for CMAS one star!!! Yay!! 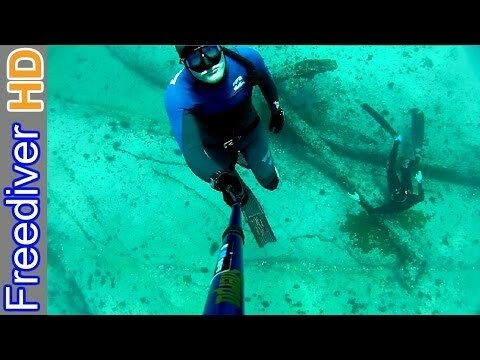 Great Dive, great photo's, great weekend. Can't wait to go again. 2nd Dive - 2nd Dive for the day. Weather was not good at all. Visibility about 10m. Fed the fishes again when waiting for the rest of dive group. Took nice photo's though.